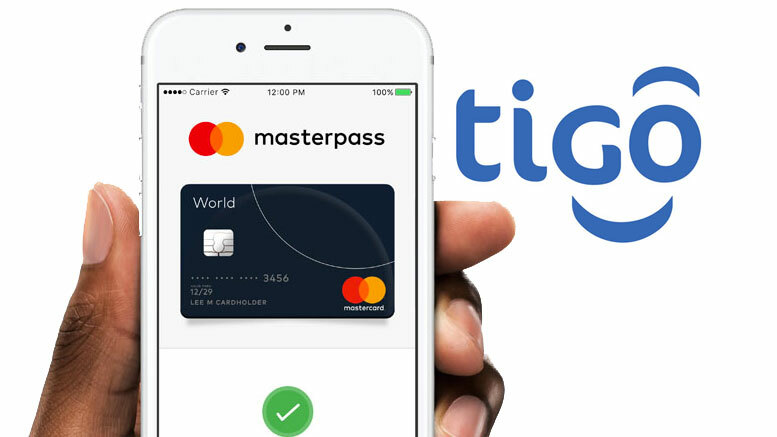 Multinational financial services provider Mastercard and Tanzania’s second largest mobile operator Tigo have just announced that Masterpass digital wallet is now available to users of Tigo Pesa, Tigo’s mobile money service. Tigo Pesa Masterpass QR (Quick Response) removes the need to carry cash or physical bank cards and allows to pay for in-store purchases by scanning the QR code displayed at checkout with the app installed in smartphones, or by entering an 8-digit merchant code into a feature phone. Masterpass QR is now accepted at various stores and other acceptance locations across Tanzania including Puma Fuel Stations, KFC and Pizza Hut outlets, Choppies and Shoppers supermarkets, JD Pharmacies, and multiple shops at the GSM Mall. Tanzania is one of the world leaders in mobile money transfers (mobile phone-based money transfer), with a total of 21.9 million subscribers.